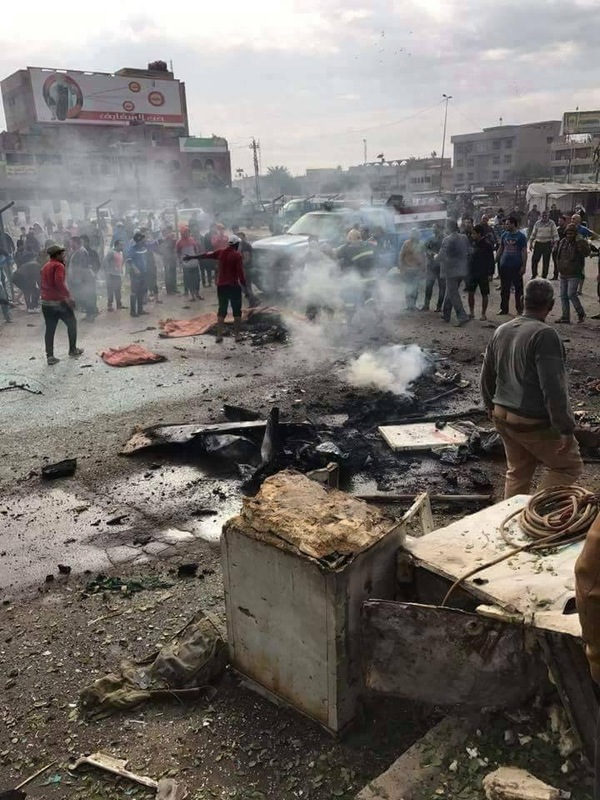 At least 32 people were killed and over 30 were wounded in a suicide car bomb blast in Baghdad’s Sadr city. Bomb exploded in the area predominantly populated by Shiite Muslims, reporters say that many buildings have been damaged. Many of the victims were daily laborers waiting for jobs at an intersection in Sadr City, a sprawling majority Shiite neighborhood in the northeast of the capital that has been repeatedly targeted. French President Francois Hollande currently visiting the Iraqi capital. There was no immediate claim for Monday’s suicide blast – but the Islamic State group has claimed all such attacks recently, including the double bombing on New Year’s Eve.